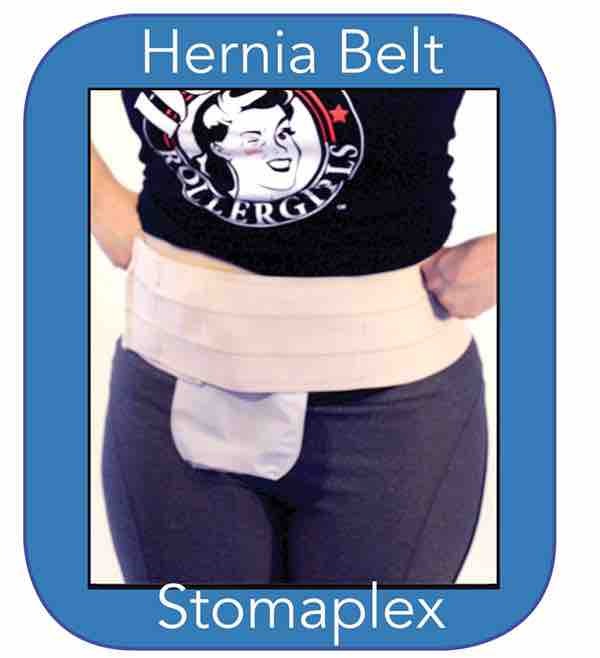 Jenna has a small parastomal hernia and was looking for a belt that would help compress it. 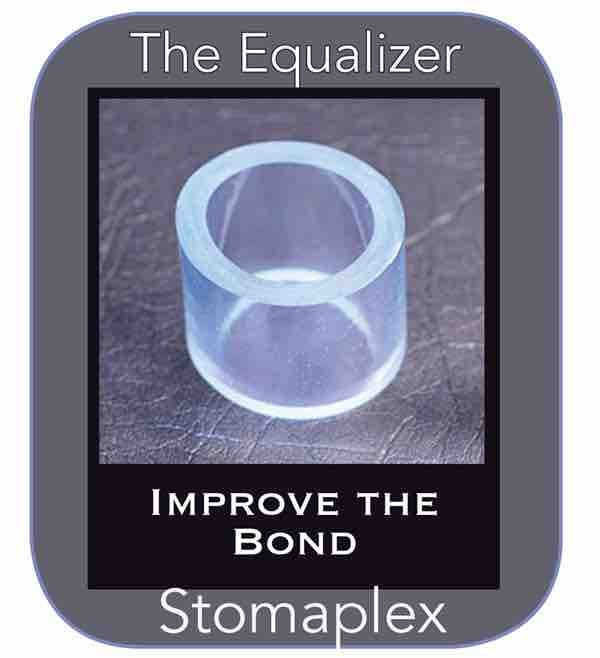 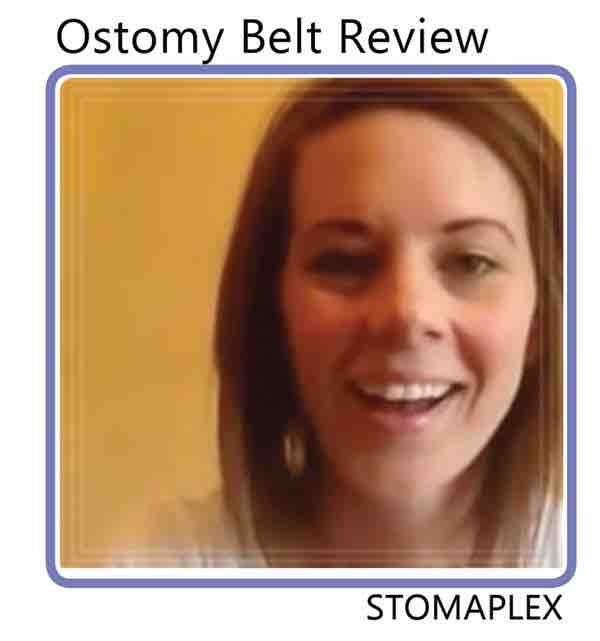 Her parastomal hernia belt review review of the Stomaplex belt is positive. 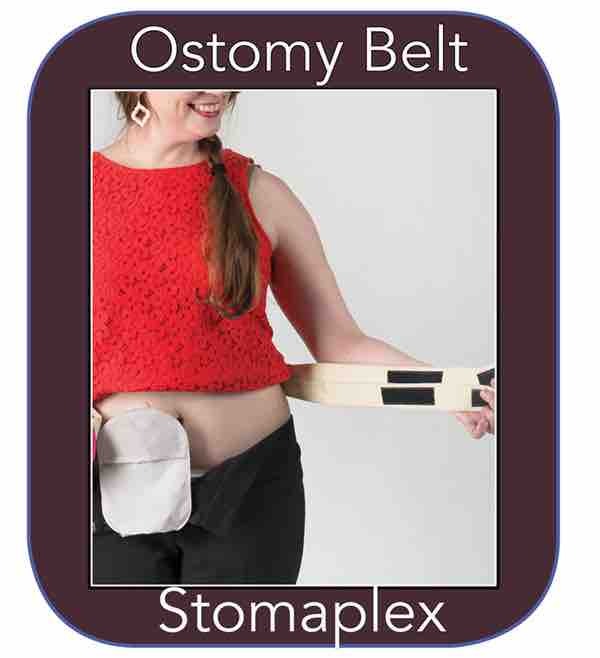 She feels more comfortable playing with her children. 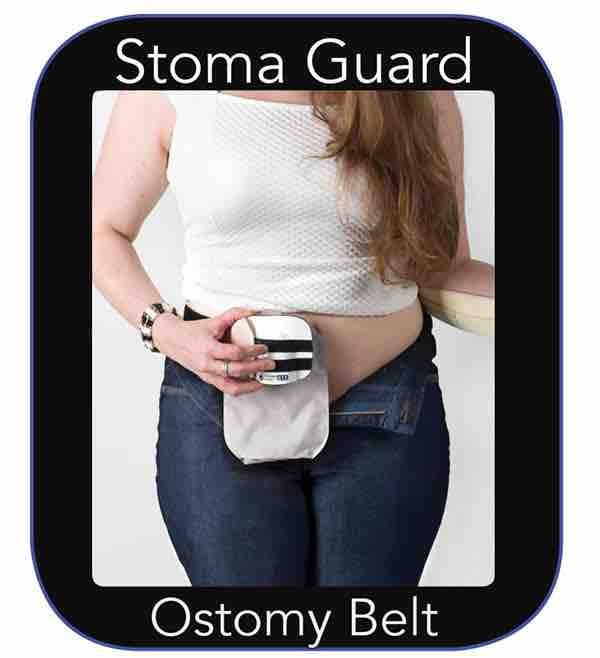 When it comes to story time, her kids jump on her lap and she feels protected with the Stomaplex guard.